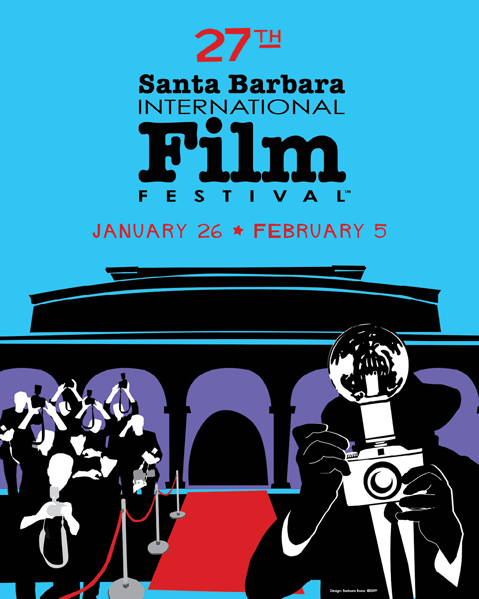 The Santa Barbara Film Festival is increasingly becoming a major stop on the worldwide film festival circuit. Every year the event expands in scope and attracts some of the planets finest talent to the so-called ‘American Riveria’, which is converted for a 10-day period into a star-studded frenzy– complete with top-name actors, actresses, directors, and film enthusiasts. For those living in Santa Barbara, the film festival has become the wintertime answer to the city’s infamous Summer Solstice parade. 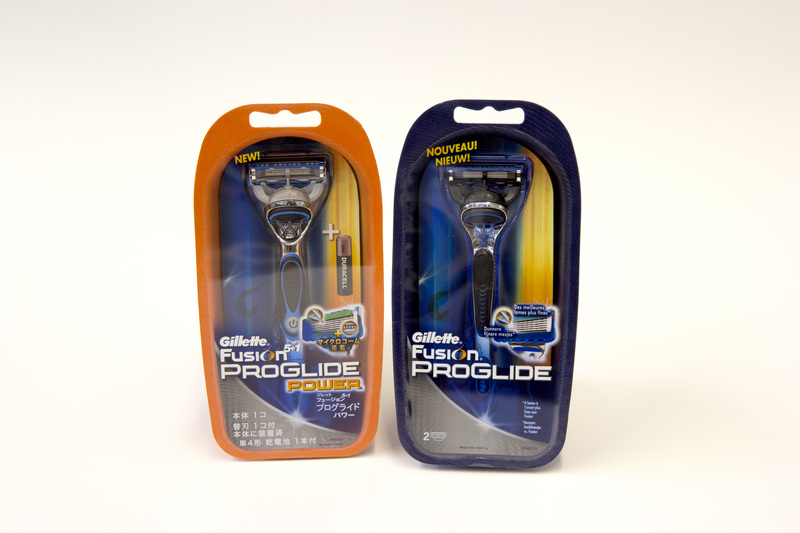 Procter & Gamble Co. gave Gillette Fusion ProGlide’s packaging a “future friendly” facelift by reducing plastic and incorporating moldable pulp. 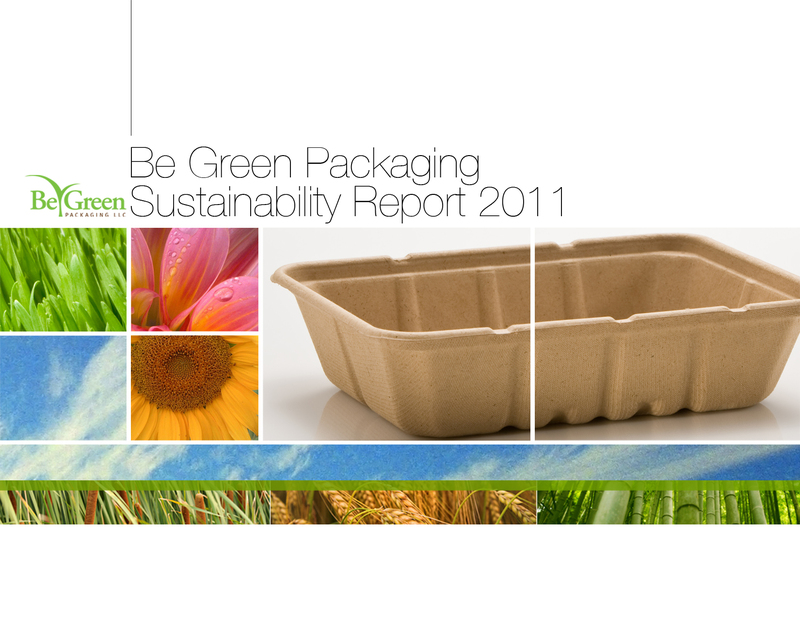 Earlier this year Be Green Packaging released its 2011 Sustainability Report, which provides an in-depth look at the company’s progress towards long range social, environmental, and economic goals. The report is a key component of Be Green’s commitment to the triple bottom line philosophy, which is a progressive method of internal accounting that places environmental and social stewardship on par with profitability. A core tenet of the triple bottom line philosophy is a commitment to transparency throughout the scope of a company’s operations. This article is intended to reflect Be Green’s adherence to this principle by providing insight into the company’s main corporate social responsibility efforts and their relation to the larger paradigm of Be Green’s sustainability targets. At the heart of any corporate social responsibility (CSR) effort is the fair and ethical treatment of workers. During the 2010-2011 fiscal year, Be Green began working closely with the independent organization Intertek to systematically review and certify its manufacturing operations pass internationally recognized fair labor standards (among other things). Additionally, as part of Be Green’s Cradle to CradleCM certification, a thorough review of working conditions and labor practices at all of the company’s offices and facilities was undertaken and passed when the company originally received the certification in 2008. The Intertek audit is the latest in a series of ongoing self-review measures. On a local scale, Be Green works with non-profit organizations such as the Organic Soup Kitchen of Santa Barbara, which provides healthy, nourishing food to the homeless throughout the year, and the Jasper Community Fund, which supports various local humanitarian projects in Jasper county, South Carolina (the site of Be Green’s newest manufacturing plant). 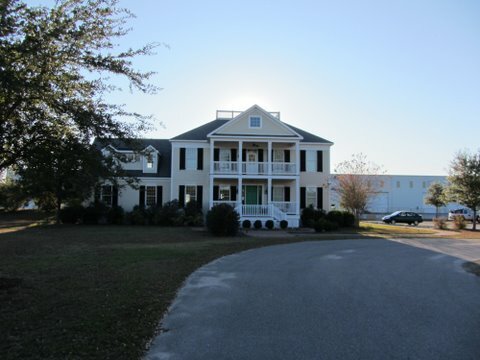 Since being welcomed to the state earlier in the year by Governor Nikki Haley, Be Green has made a concerted effort to integrate itself into the community by hiring from local cities and counties and working with various charitable and educational organizations in the area. 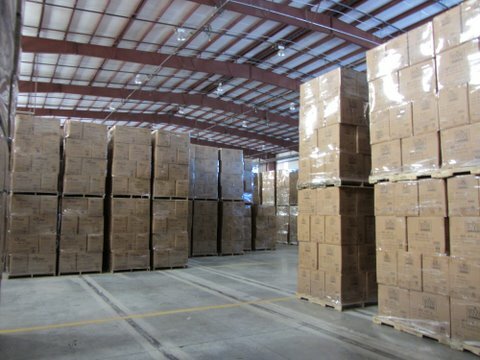 The company is planning to source raw materials from local farmers in the surrounding communities as manufacturing operations begin later this year. 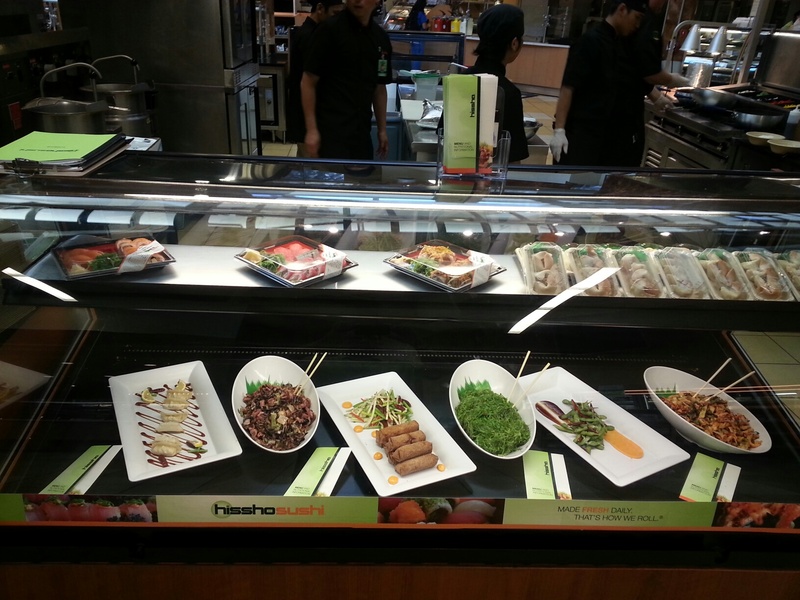 Be Green’s complete line of foodservice products is fully compostable, which presents a unique set of challenges and opportunities for the company. Although composting has been around for thousands of years, outside of agriculture and its related industries, little is known about it. Furthermore, with the recent advent of biodegradable PLA products, the regulatory landscape is changing rapidly. It can be confusing and intimidating to those who are new to the concept of composting and studies have shown this simply leads to frustration and incorrect sorting practices (of trash, food scraps, and recyclable waste), which negates the whole idea in the first place. To this end, Be Green has undertaken substantial efforts to educate clients and end users on a range of subjects relating to proper disposal of their products. For instance, Be Green works closely with Whole Foods Market to help ensure proper composting on both a store and company wide level. Be Green also makes composting guides and information freely available on their website and as part of their new customer packets, the intention being to affect change at all levels of the ‘composting pyramid’. Download the compost toolkit here. Communication, both internally and externally, of company environmental and social sustainability policies and efforts is critical to any well-rounded, successful CSR effort. To this end, Be Green ensures all staff are thoroughly trained on and informed of all company policies and goals regarding sustainability in any of its incarnations. Additionally, the company publishes annual sustainability reports in order to provide an overview of its efforts in this regard to all interested parties. 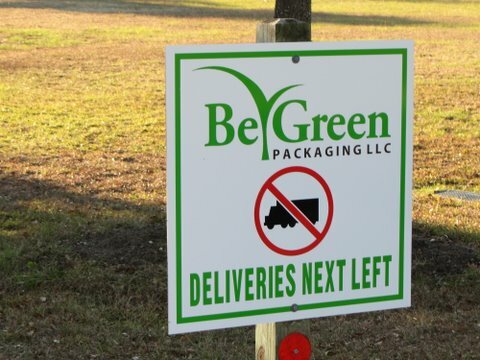 To learn more about Be Green Packaging’s CSR initiatives, visit their website here and the company news blog here. 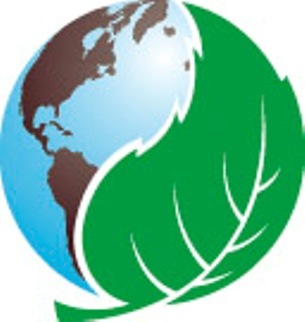 The 2011 Sustainability Report can be downloaded here. 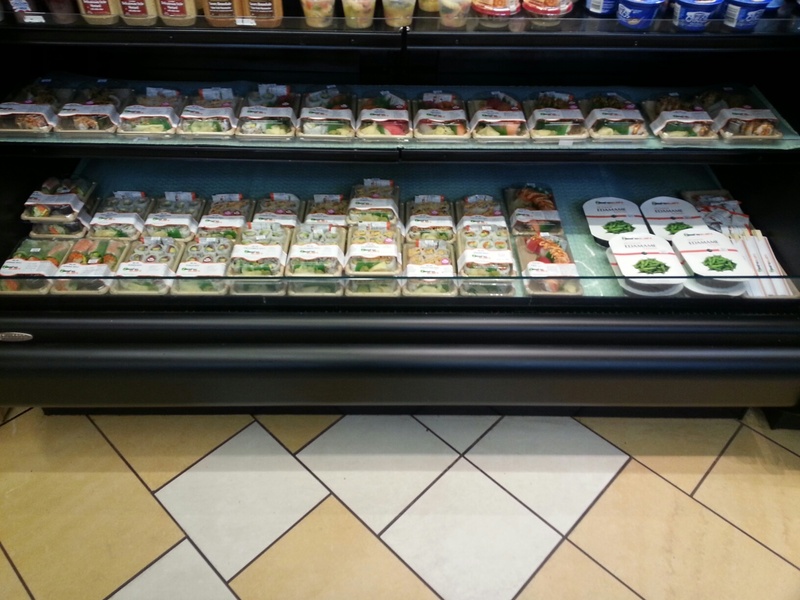 Be Green Packaging LLC, based in Santa Barbara, Calif., manufactures and distributes Cradle to Cradlecm certified, tree-free, compostable packaging for the food and consumer packaging industries. The company’s products are made from annually renewable plant fibers that are safe for people and healthy for the planet. 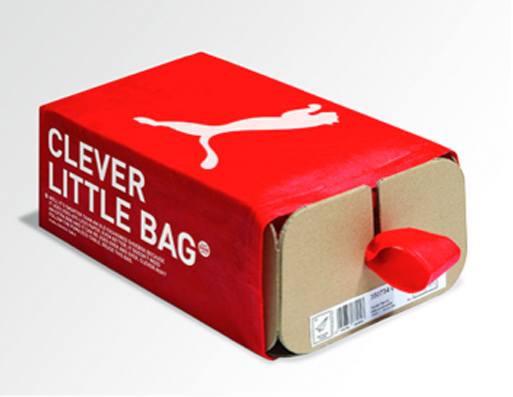 For more information about the company, please visit www.begreenpackaging.com.